Look, I couldn’t make this stuff up if I tried. Yesterday, we were alerted to a video clip of what we firmly believe could be ‘Nocturne’, the upcoming detachable Pixelbook from Google. Just a few hours later, we received an email containing images of a Chromebook ad that pictured a Pixelbook with some seriously slimmed down bezels. Today, the confounding images of what looks to be a new Pixelbook continue to find their way to my inbox. Bill H. emailed me in response to my article yesterday to let me know he had just seen some similar ads on Facebook. Below are the screenshots he sent. The image from yesterday was a small Ad Choice ad but it was clear that the bezels had been reduced significantly in comparison to the Pixelbook we have all come to know and love. The photos above are quite a bit larger and therefore present a much crisper look at what we’re guessing is the Pixelbook 2 convertible. The bezels, however, appear to be even smaller than the ones depicted in the image from yesterday. As someone pointed out, this could be a simple case of bad Photoshop work and honestly, I could concede to that argument in some cases. The reason I do not believe this is the original Pixelbook is that, for the past 11 months, not one single photo of a Google’s flagship Chromebook has popped up with these narrow bezels. 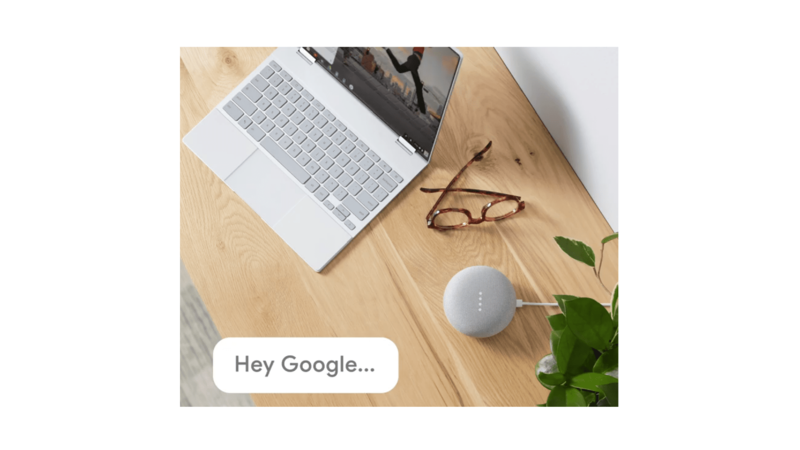 You can go to the Google Store, Amazon, Best Buy or even do a Google Image Search for Pixelbook and there isn’t an image like this to be found. 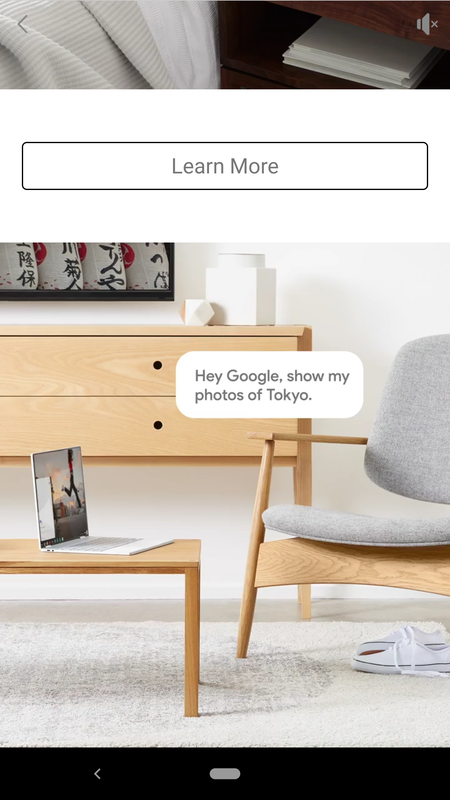 Sure, the contrast between the above photos and yesterday’s is significant and it does appear that the art department at Google took some liberties but why do so with the current Pixelbook? There’s no need. 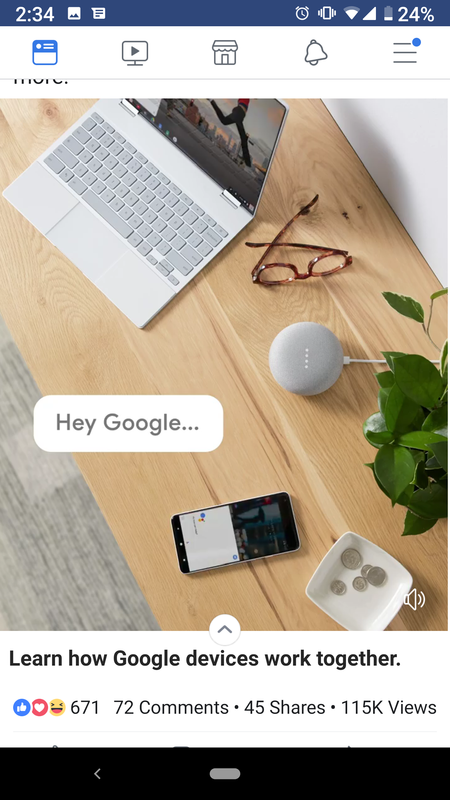 It’s fairly obvious that the images we see here push the bezel of the Pixelbook to the point of near non-existence and as titillating as that notion may be, it’s anyone’s guess as to what Google has up their sleeves for the October 9th Made By Google launch event. I, like many of you, would love to see an edge-to-edge display on the next Pixelbook or any Chromebook for that matter but I would be completely happy if the Pixelbook 2 came out of the box looking like this original photo from yesterday’s article. Seriously, those are some nice looking bezels. Most impressive is the symmetry. No gross bottom edge to throw off the look of the display whether it’s in tablet, tent or clamshell mode. There is another possibility, albeit slim. The massive amount of leaks surrounding Google’s latest phone in the Pixel lineup has led some journalists to theorize that the folks in Mountain View are pulling one of the biggest pranks in recent tech history. This is all centered around rumors that Google is requesting clips from certain influential YouTube creators that have bashed the Pixel Design Team. While this could be the greatest bait and switch of all times, I tend to agree with 9to5Google’s Ben Schoon that Google may be amassing video snippets to take a jab at themselves like they have been known to do in the past. Still, if Google is trolling us all, these Pixelbook renders would be the icing on the cake. Personally, I hope that’s not the case. I’d love to see the Pixelbook 2 come out with a display that could rival any edge-to-edge laptop on the market. Special thanks to Bill H. for these images. I will admit, despite my dislike for browsing Facebook, I have been refreshing my feed for the past couple of hours in the hopes of seeing my own, personal Pixelbook 2 ad. If you stumble across one, shoot us an email and we’ll add it to the gallery.